Walk ins are welcome, however, staffed hours are subject to change. Please call the club to verify availability and set an appointment for a tour! 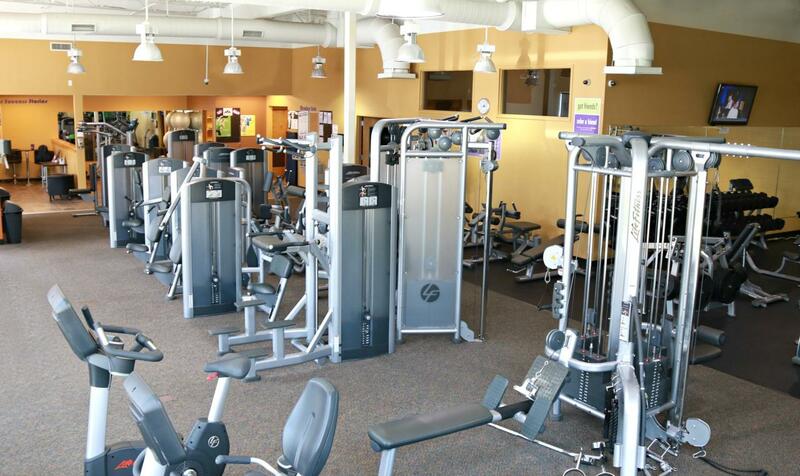 Welcome to Anytime Fitness Matthews, NC. 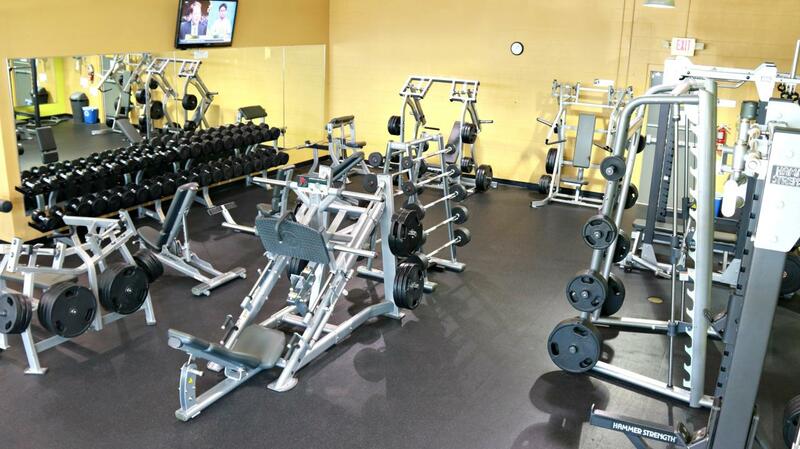 Our commitment to your personal goals drives everything we do! We customize programs around YOUR needs with a variety of training options that provide the support and guidance that fits you. Getting to a healthier place is about living a better, happier life and seeing the results that matter to you so our support extends beyond the gym walls to your life outside. 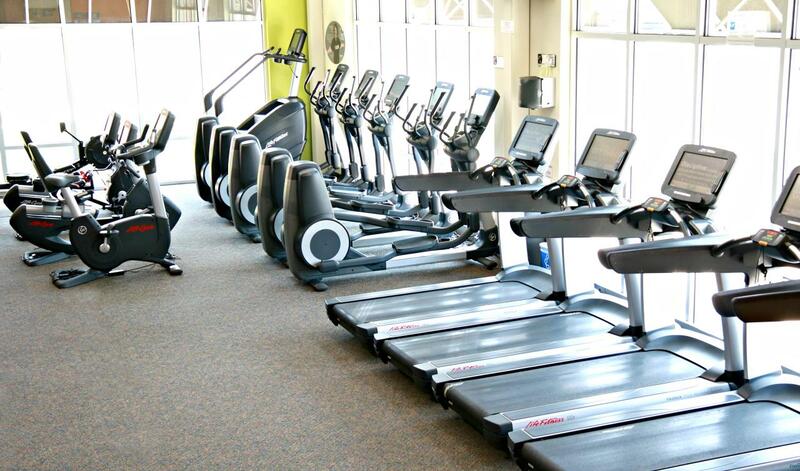 We aren't your typical gym, we're here to get you to a healthier place! Welcome home! Formally a chemical process engineer of 14 years, Louis made the "leap" from corporate America to business ownership in the fitness industry in the spring of 2013. "I really felt I needed to be doing more, being more and helping more than I was in corporate America, which lead me to owning my first fitness club!". Louis has his BS in chemical engineering but sports, exercising, fitness and music have been a huge part of Louis's life since he was a kid. 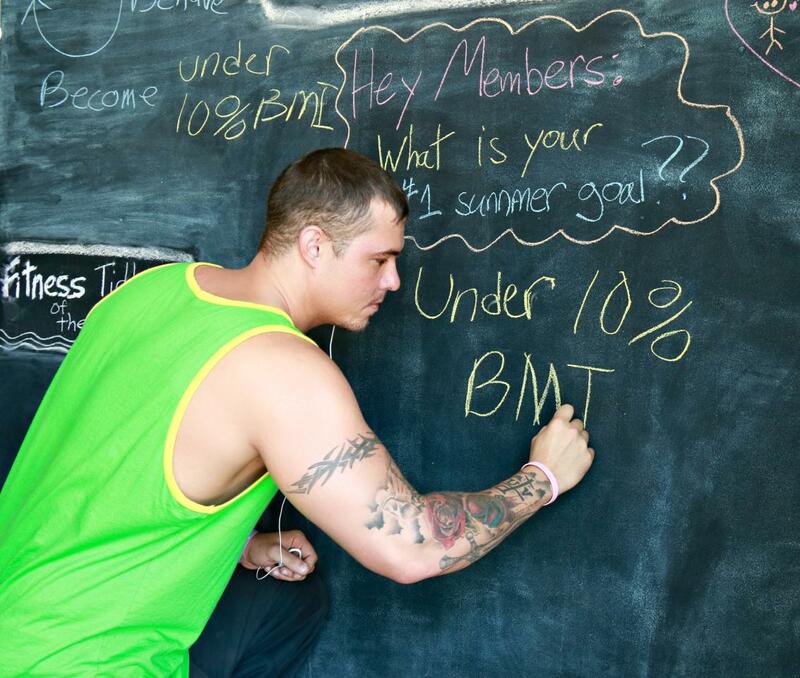 "I'm excited to help my members realize their potential, their goals and find the same fun and enjoyment I find in fitness!" Jordyn is a graduate from Ferrum College and a Certified Personal Trainer through the National Academy of Sports Medicine (NASM). She has been a part of the fitness community her whole life and has now made a career out of it. She wants to inspire others to see the value of a healthy lifestyle. Her goal is to change as many lives for the better. Her number one rule is to giver her "100% of whatever you have that day."